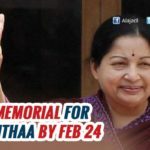 Former Tamil Nadu Chief Minister late J Jayalalithaa had undergone treatment in Apollo Hospitals for about 75 days since her hospitalization on September 22nd this year. As per an estimate, The medical expenses of the six-time CM has crossed Rs 80 crore-mark during this period. The entire second floor of the Apollo Hospital consisting of 30 rooms was vacated. Going by the tariff put out by Apollo Hospital, rent per day for 30 rooms has been known to be around Rs one crore. 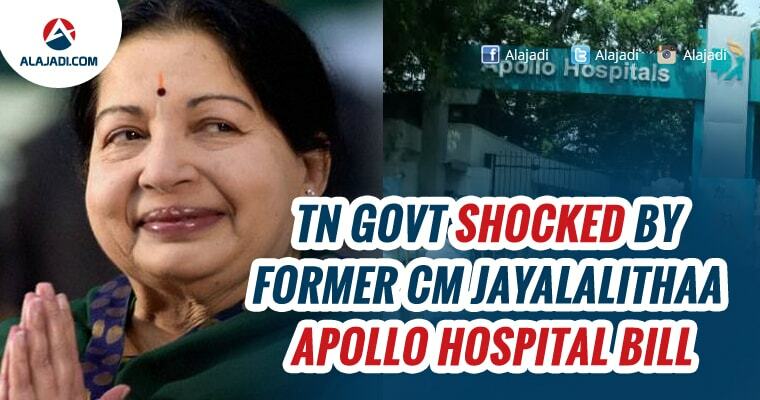 An RTI Query has been filed seeking details of medical expenses of Jayalalithaa during her stay in Apollo Hospitals. 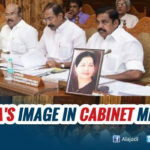 Tamil Nadu Health Ministry has diverted Rs 6 crore which was allotted for a welfare scheme to pay a part of Amma’s hospital bill. 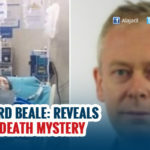 The charges are extra for the consultation charges of 39 Apollo doctors, medicines, bills of Dr Richard and his team who flew in from London several times, and the charges of physiotherapist from Singapore. And Two Suite Rooms used by Jayalalithaa costed Rs 52,600 per day. Eight out of the 28 remaining rooms are common wards. The cost for each bed is from Rs 3,500 to Rs 5,200. 10 rooms are private wards, which cost nearly Rs 8,800 per day. Cost of suite rooms vary from Rs 12,500 to Rs 26,000 per day. Central Government will bear the expenses towards using the services of AIIMS Doctors. 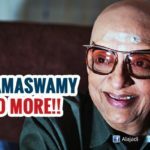 Overall, At least Rs 1 crore per day has been spent for Amma’s good health.